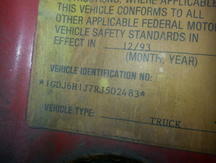 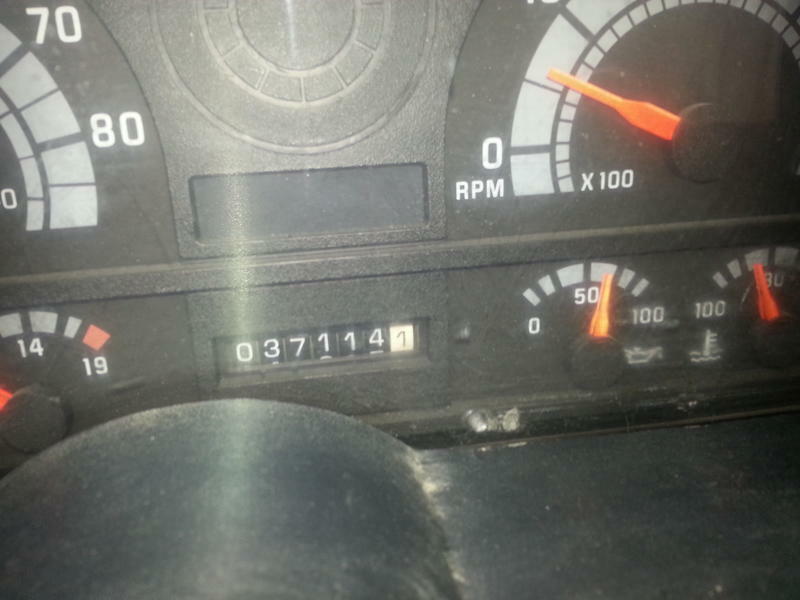 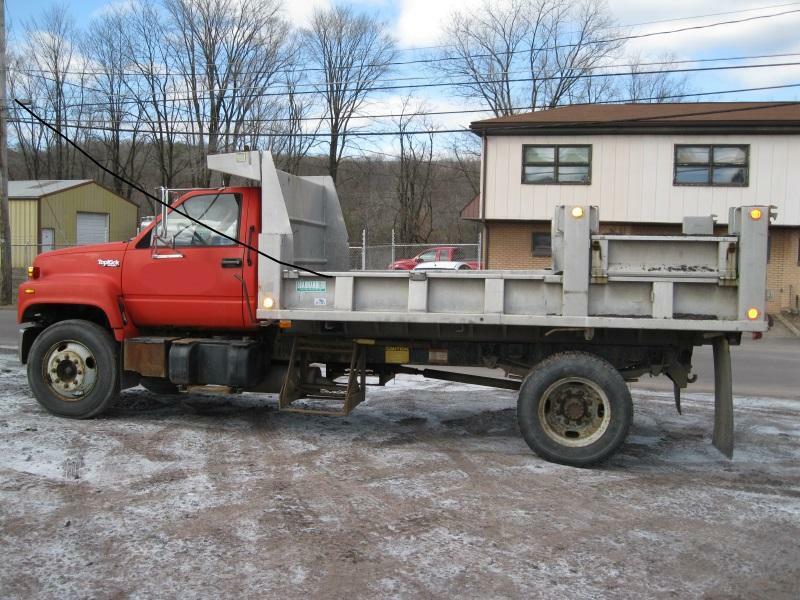 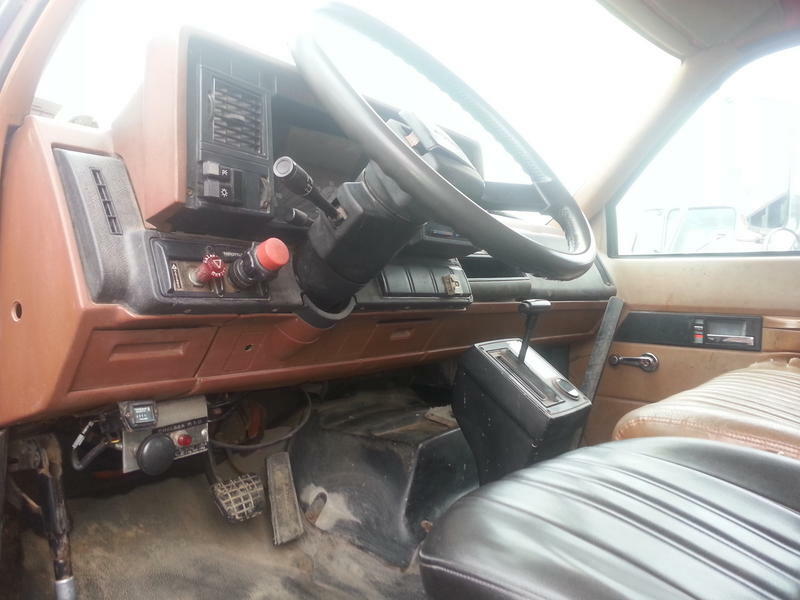 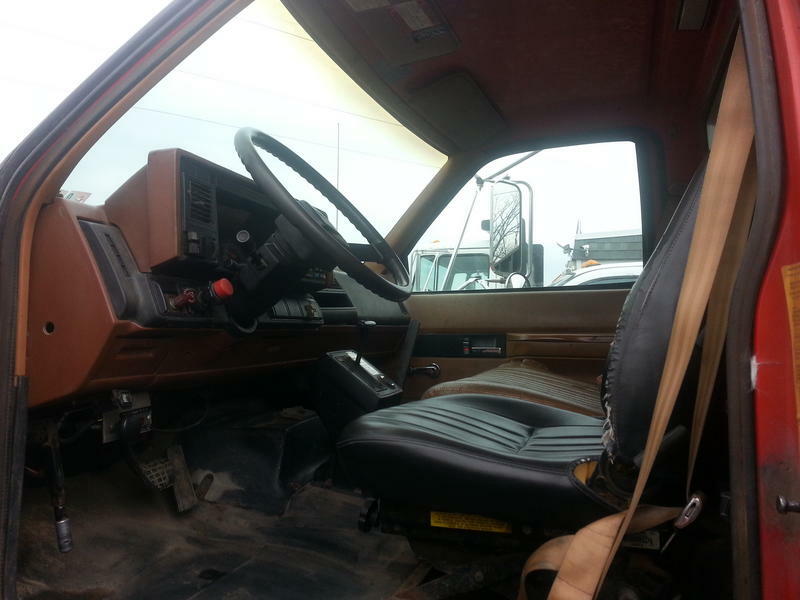 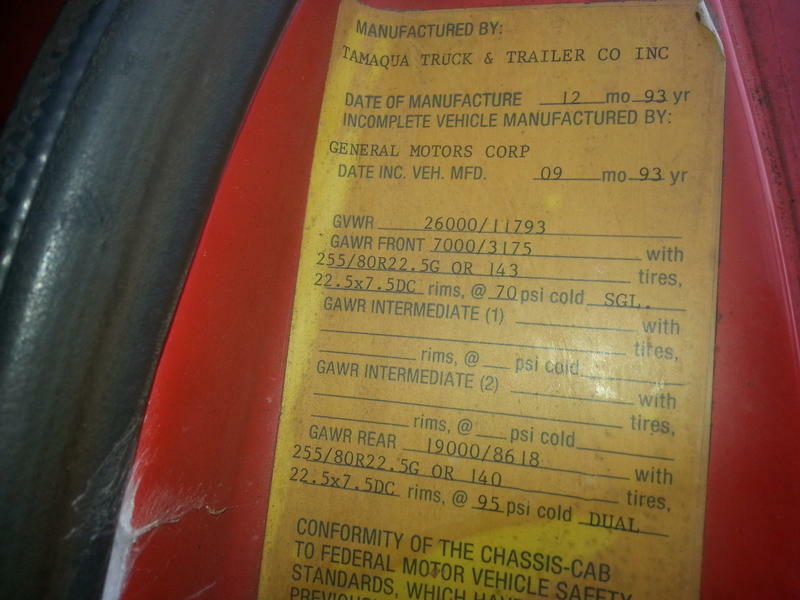 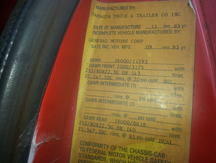 Very low mileage municipal truck, Only 37,252 Original Miles. 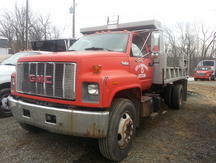 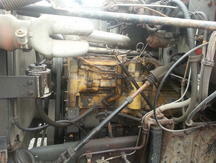 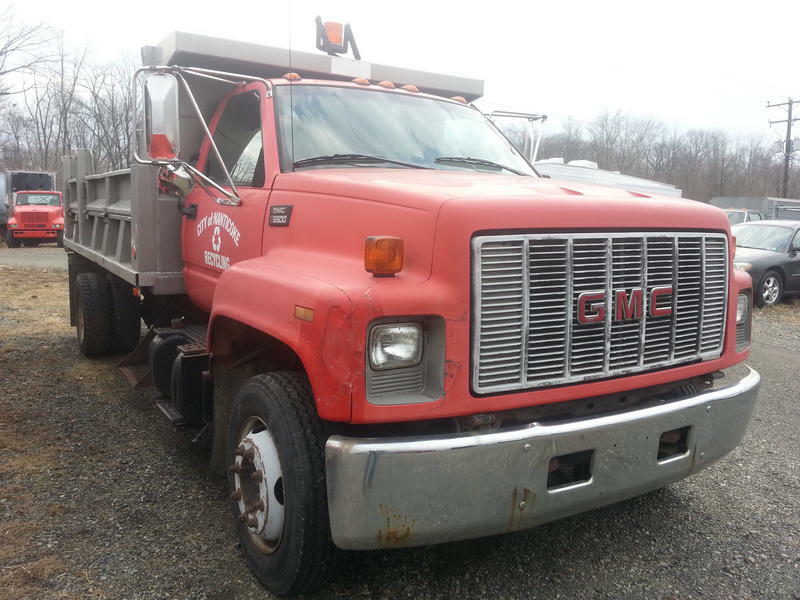 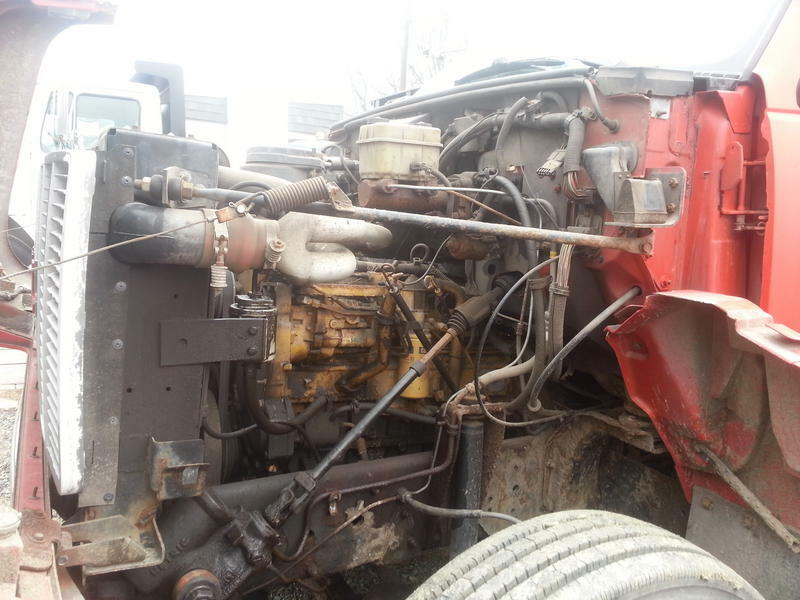 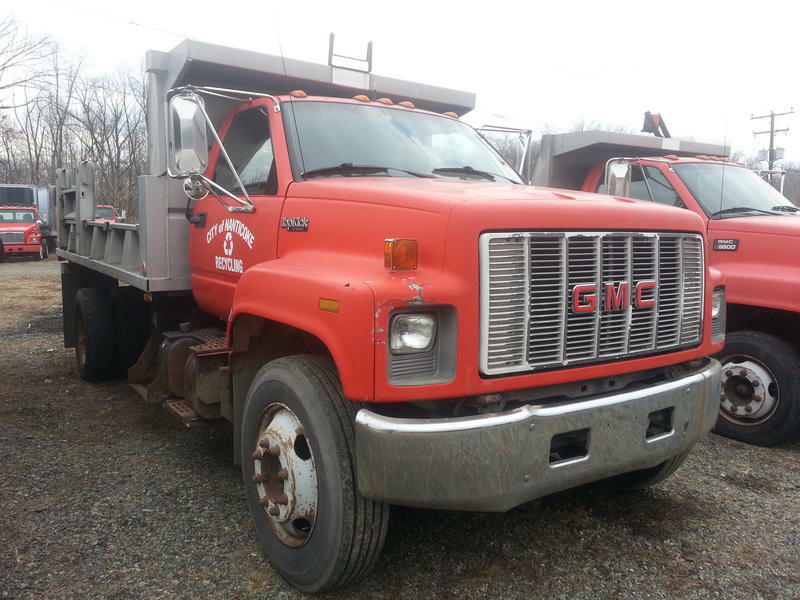 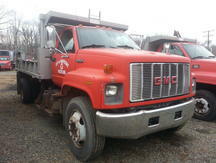 1994 GMC C6H042 Topkick, CAT 3116 Diesel 6.6L, Allison Automatic Transmission, Under CDL @ 26,000 GVW, excellent maintenance. 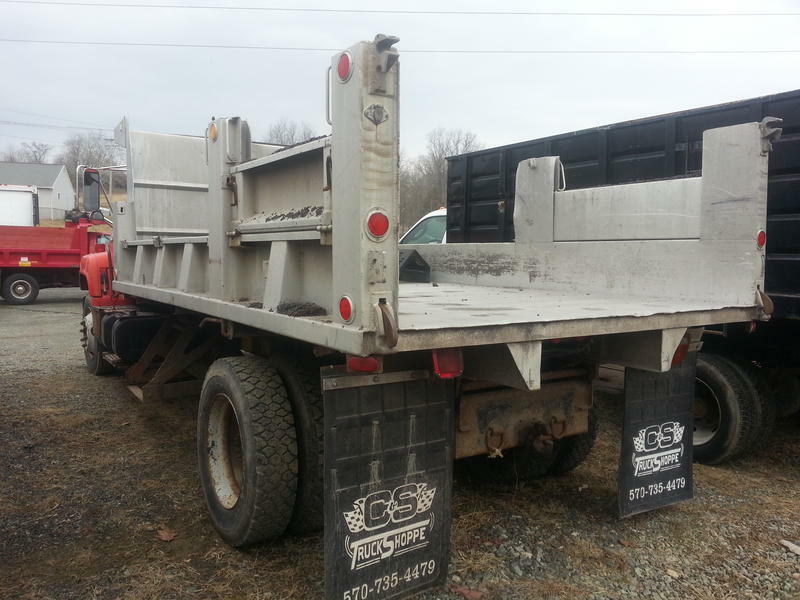 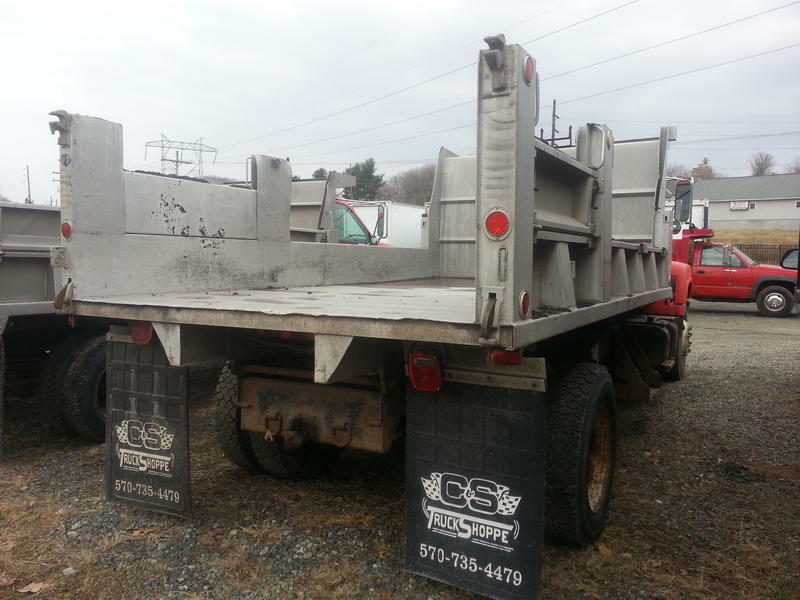 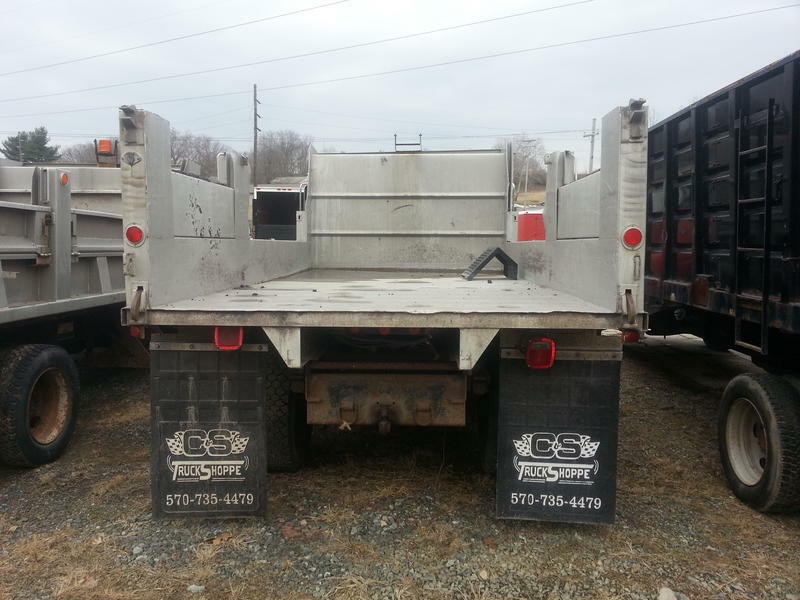 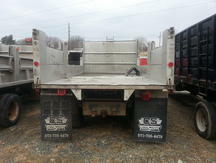 All Aluminum 14 foot dump body. 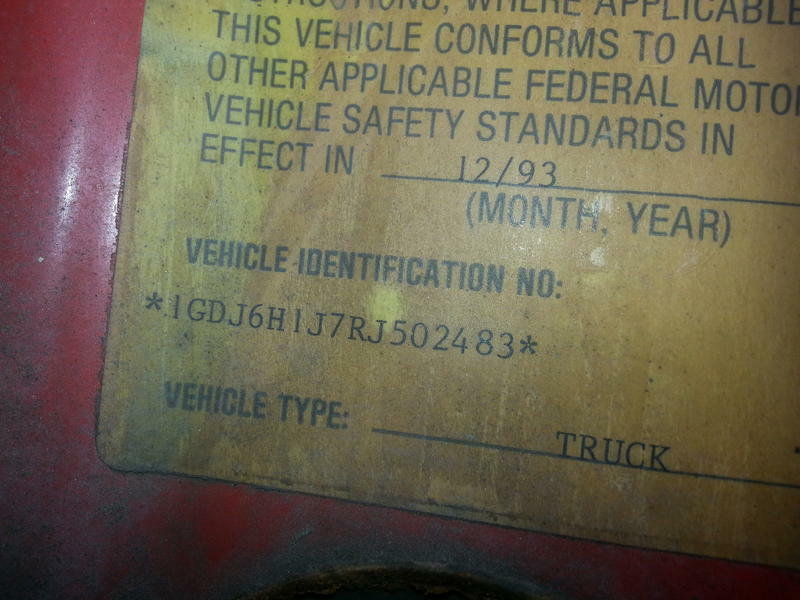 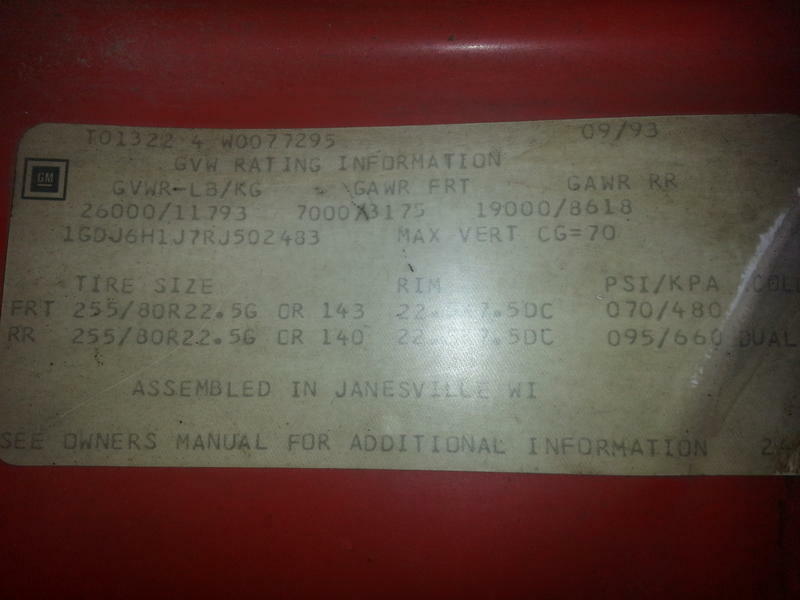 Unladen Weight on title 9250. 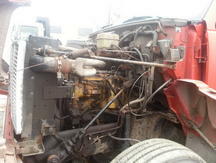 Call Today 800-491-9370 for more details.